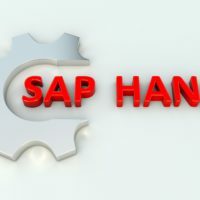 We do provide SAP consulting and 24 hours support to our clients. 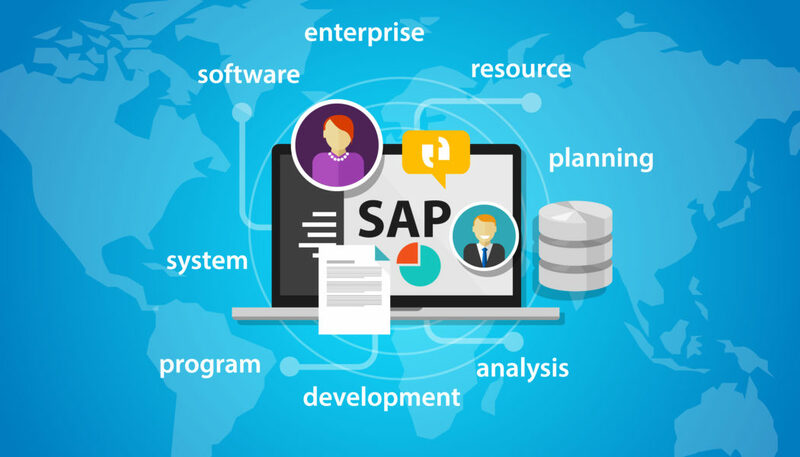 We can implement or project manage your SAP implementation and development resources. We can manage SAP implementation within your organisation. 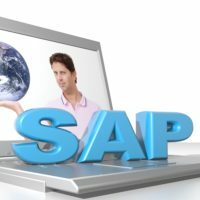 We can also provide expert resources or work with your implementation partners to ensure successful implementation of SAP. Experienced operational support staff providing 24/7 support by certified SAP professionals including SAP HANA and Basis support.